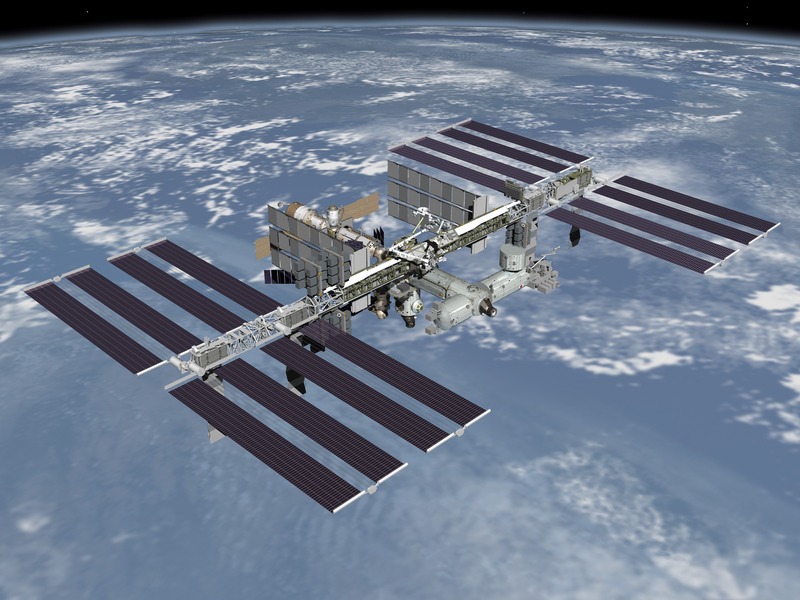 John Brier KG4AKV has released a video showing his contact through the International Space Station packet radio digipeater on 437.550 MHz FM (+/-10 kHz Doppler shift). This was my second contact through the ISS digipeater. I actually contacted the same station I contacted in this video, W8LR, three days before, but I wasn’t recording any video. Another thing this video shows is how hard it can be to track a near overhead pass (close to 90 degrees elevation). When I was beginning in satellites I only tried to work overhead passes because I knew the signal would be strongest when the satellite was closest to me. While that is true, the closer the satellite is to you the faster its relative speed is. When it passes overhead it switches from coming towards you to going away from you very fast, and drops 10s of degrees in seconds. That makes the satellite very easy to lose track of. In this video I got distracted while changing settings on my radio and lost the ISS after it went overhead. It didn’t help that I was using a tripod for the first time. I prefer to hold the antenna in my hand precisely because I find it’s easier to track, as I can make quick adjustments and listen for the signal going up and down. To control the radio for packet, it helps to have two hands. The Daily Advertiser newspaper reports the University of New South Wales (UNSW) undergraduate amateur radio satellite project has been given the tick of approval to have a stratospheric balloon test flight in Wagga. BLUEsat, a 260mm cube weighing around 13 kilograms, will carry a flight computer with transmissions to include a beacon and amateur packet radio using the AX.25 packet radio protocol in a “mode J” VHF/UHF configuration. ANTELSAT is a 2U CubeSat class satellite with a 70 cm SSTV downlink and amateur radio AX.25 Digipeater that is planning a Yasny Dnepr launch in November, 2013. It has been developed by ANTEL (the national telecom service provider) and Facultad de Ingeniería de la Universidad de la República (FING), the State Faculty of Engineering. The purpose is to build and operate the first satellite ever launched into orbit by Uruguay. Its goal is to develop skills in radio and aerospace engineering, to promote enthusiasm in STEM education at all levels, and provide challenging activities for undergraduate students. The spacecraft is planned to transmit colour and infrared images of the surface of the earth, and to provide several services to radio amateurs (AX.25 digipeater, telemetry beacon, uplink signal report, SSTV downlink). The mission is purely experimental and a technology demonstrator of all the satellite subsystems, which have been custom designed locally. 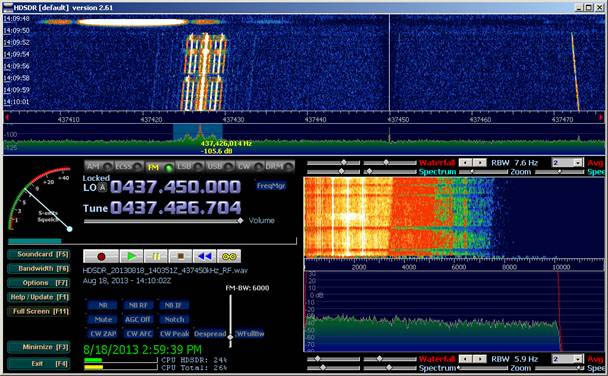 – VHF receiver on 2m amateur band, 1200bps AX25 protocol. – Store and forward (digipeater) service uplink. – Telemetry downlink at 1200 bps AX25 protocol. – Backup downlink for image data via low resolution SSTV. – Store and forward service downlink. – Downlink for payload image data. – Attitude determination via magnetometer and photodetectors. – Active 3-axis control via magnetorquers. 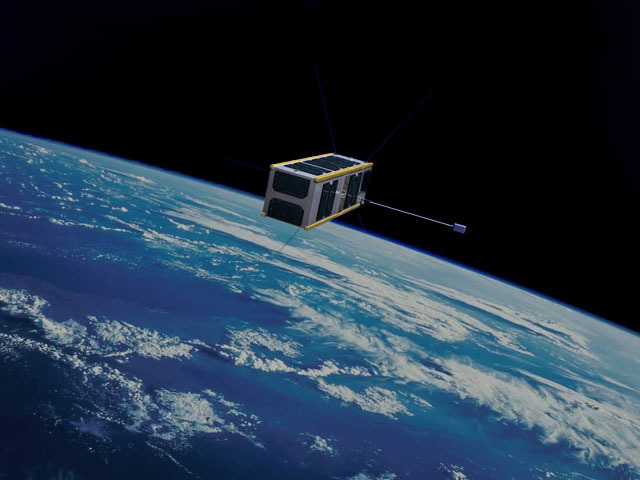 CubeBug-2 is the second technology demonstration mission for a new 2U CubeSat platform design (mechanics, hardware and software) intended to be released as Open Source and Open Hardware for its use in Amateur projects, University projects and Research labs. This project is sponsored by the Argentinian Ministry of Science, Technology and Productive Innovation. 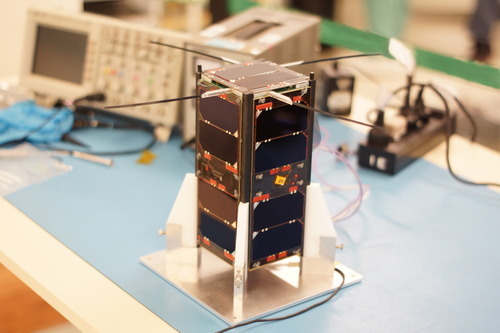 As payload on this second mission, some custom designed components will be tested: an antenna, solar panels, and an on-board computer, a camera, a GPS transceiver and a software defined radio based on COTS components. 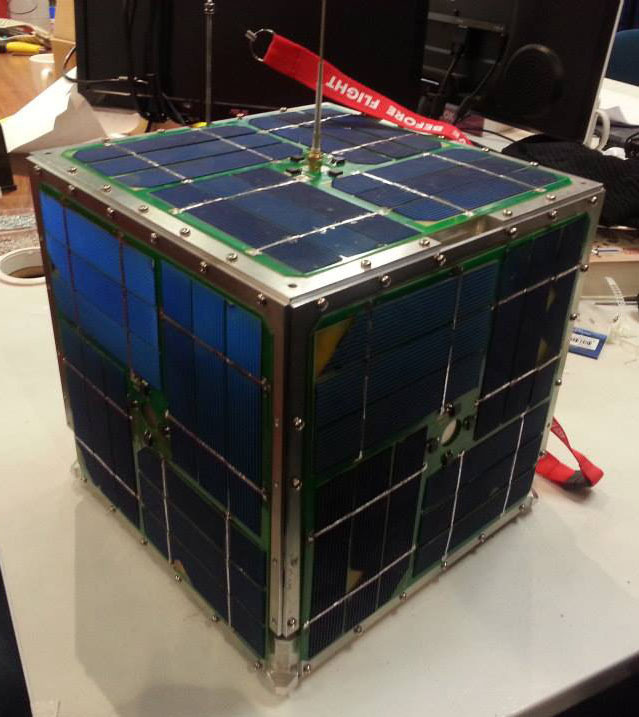 CubeBug-2 is expected to be launched as part of a group of CubeSats in a DNEPR rocket launch planned for November 2013 from Yasny. The satellite will be periodically transmitting AX.25 packets for the Amateur radio community to receive, and after the technology demonstration part of the mission is over, the satellite will enter a mode that will include a Digipeater, science data downloads from the payload (including images and recordings from the SDR, if possible). Proposing to use 1k2/9k6 FSK/GMSK AX25 on UHF with an AstroDev L1 transceiver. 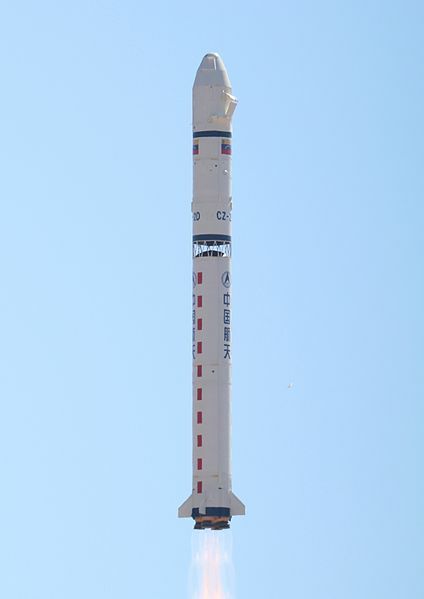 Its predecessor CubeBug-1 launched on a CZ-2D rocket from the Jiuquan Space Center on April 26, 2013 at 0413 UT. 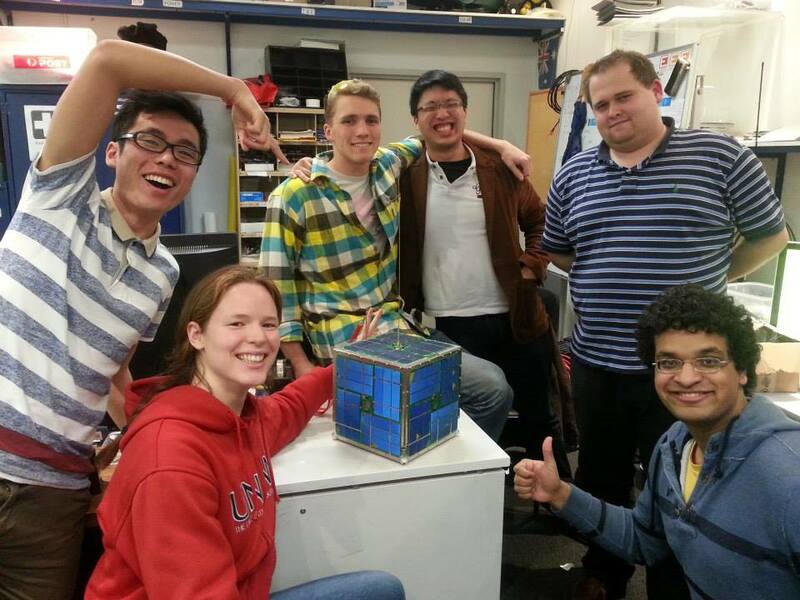 CubeBug-1 is the first technology demonstration mission for a new CubeSat platform design (mechanics, hardware and software) intended to be released as Open Source and Open Hardware for its use in Amateur projects, University projects and research labs. The project is sponsored by the Argentinian Ministry of Science, Technology and Productive Innovation. The team say “Please, if you hear the satellite, lets as know by email to cubebug1@satellogic.com. If you decode a beacon or save its audio, please please please, share it with us!”. After the technology demonstration part of the mission is over, the satellite will enter a mode that will include services to the Amateur radio community, including an AX.25 Packet Radio Digipeater, science data downloads from the payload (including images if possible). Other satellites on the same launch include NEE-01 Pegasus (910 MHz) and TURKSAT-3USAT (145/435 MHz linear transponder).